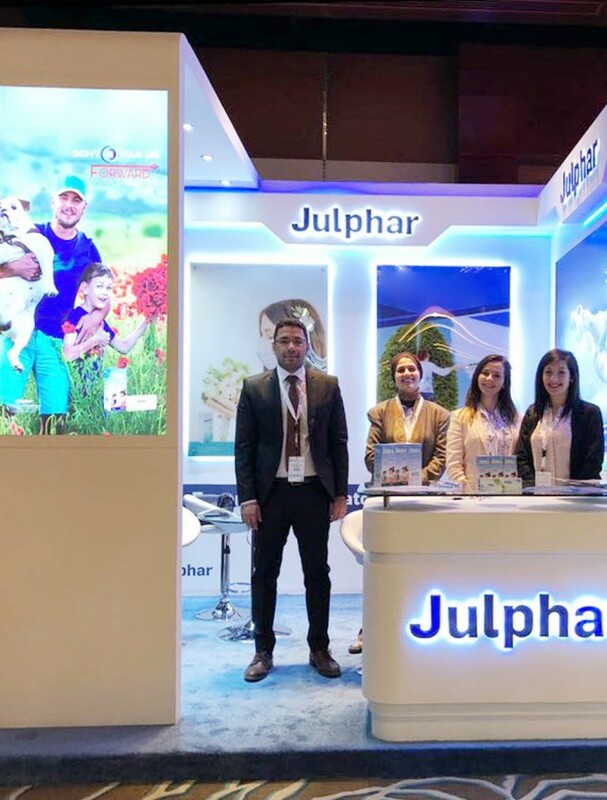 A per its commitment to continuously support healthcare professionals (HCPs) Julphar participated in the 8th edition of EROC, the Emirates Otorhinolaryngology Audiology and Communication Disorders Congress. 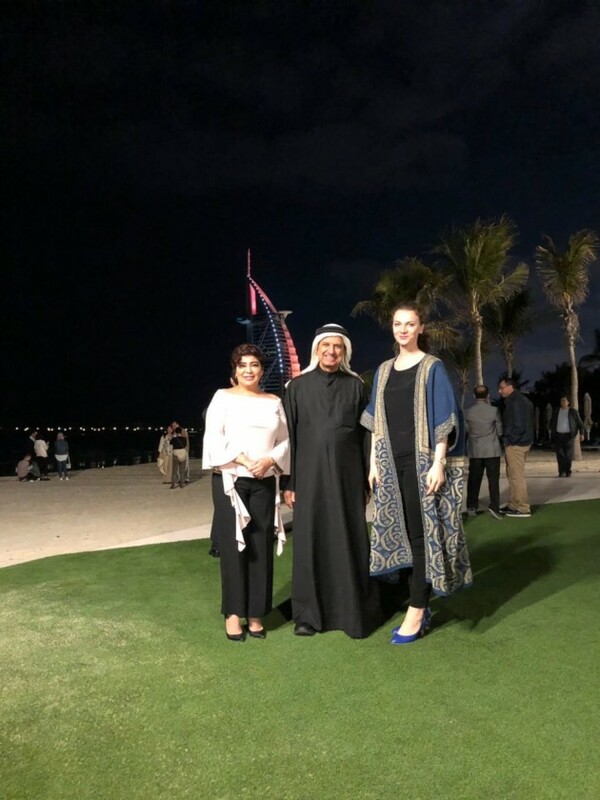 The three-day program took place in the InterContinental Festival City, Dubai from January 17th to 19th, 2018. 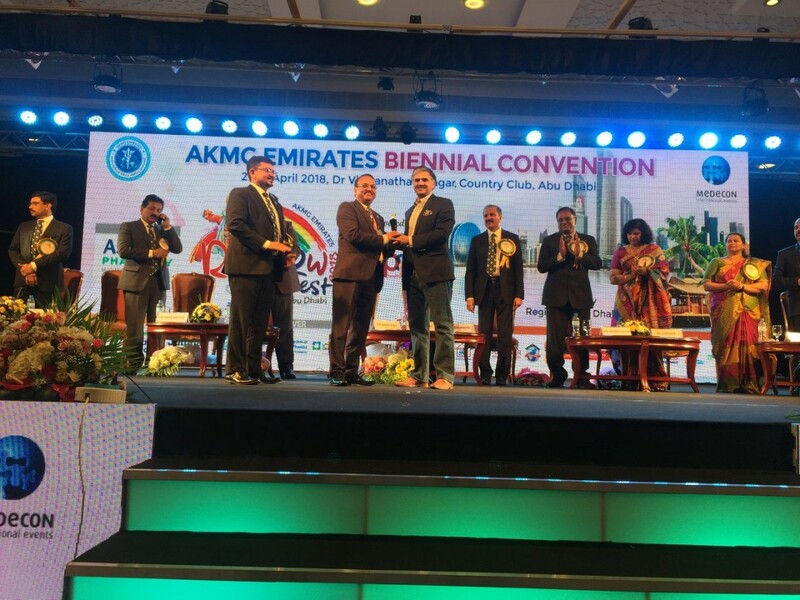 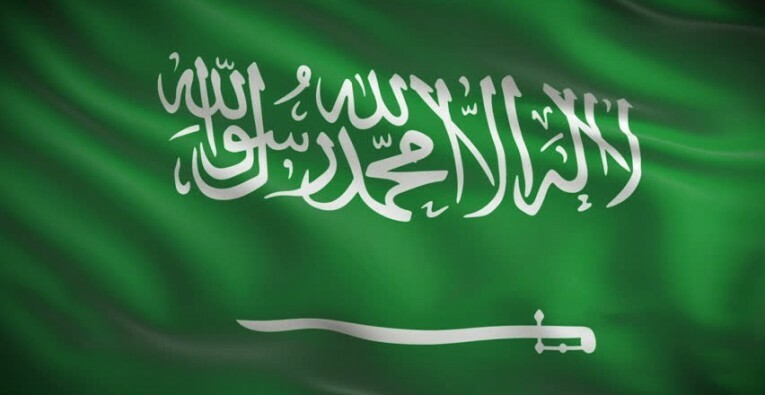 EROC is the largest congress for otolaryngologists in the Middle East. 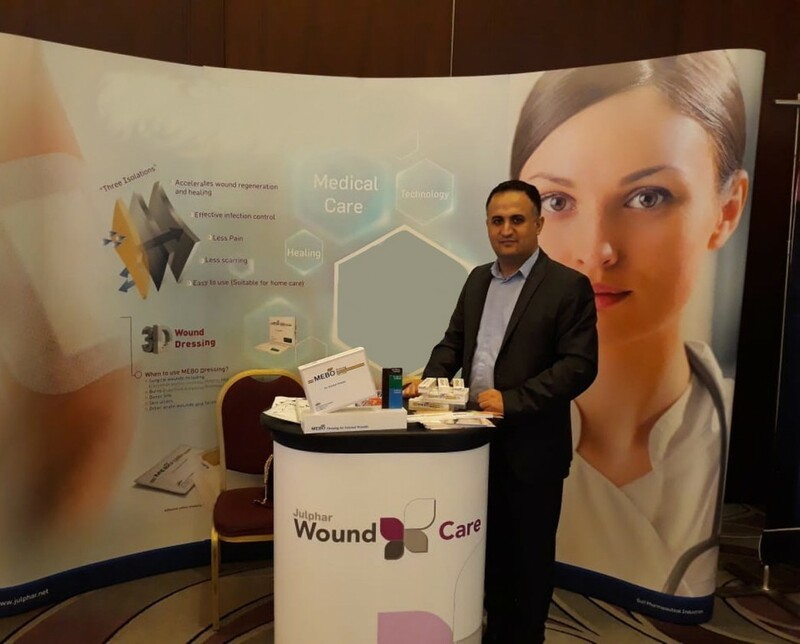 This year’s edition included workshops, information sessions and presentations, and offered a relevant platform for leading experts to share with otolaryngology-specialized physicians’ updates and news on the latest available developments in the topics of otolaryngology, rhinology, audiology and head, and neck surgery. 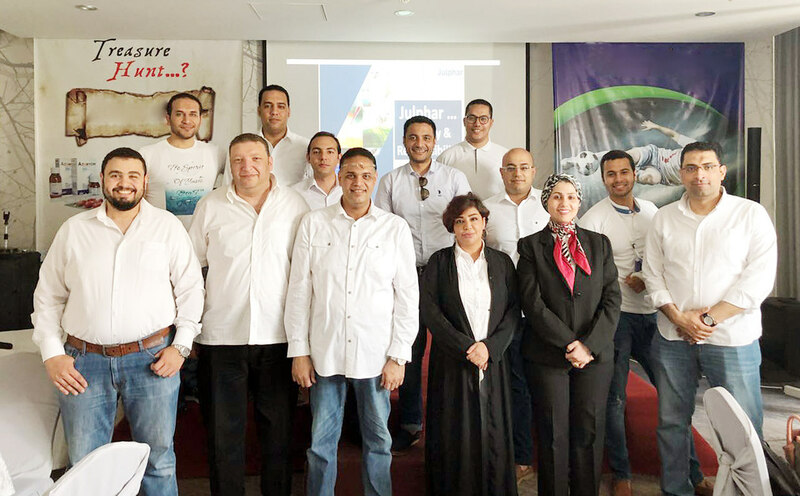 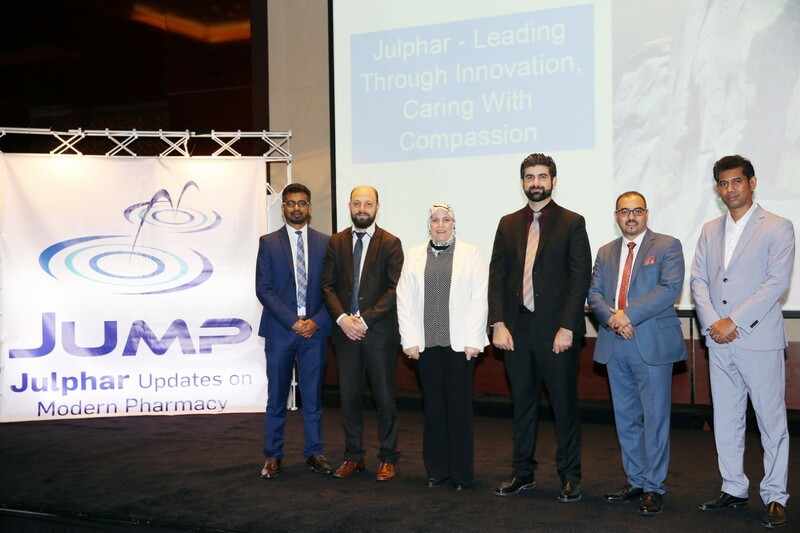 “Our participation in EROC was an opportunity to highlight the company’s portfolio that supports otolaryngologists in their mission to improve people’s quality of life in their segment, and to increase brand awareness on these products,” said Dr. Hosam Badr, Marketing Director at Julphar.